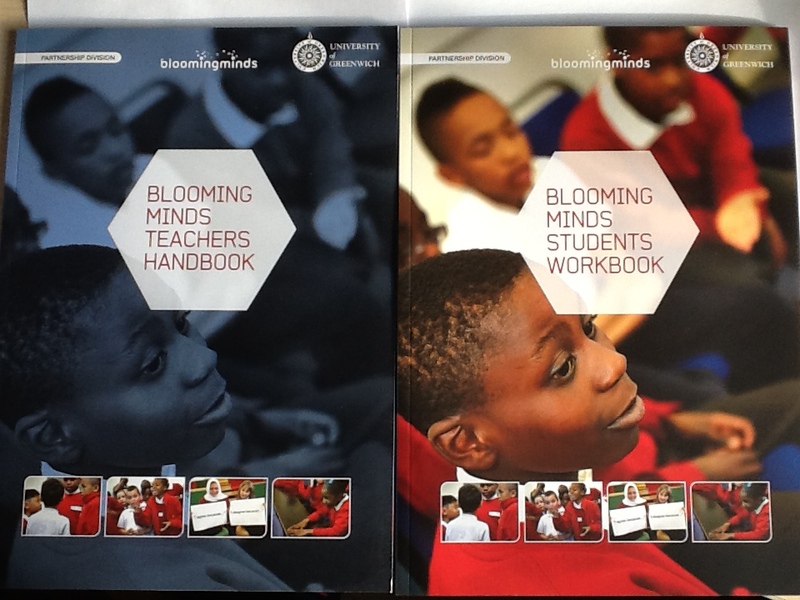 For the last few months, the Blooming Minds team have been piloting our Teacher’s Handbooks and accompanying Pupil’s Workbooks with Year 4, 5 and 6 children at schools in N Kent and SE London. With feedback from participating teachers and pupils we will be revising lesson plans and exercises over the summer. The new handbooks will be ready to release to schools in September, for the start of the new academic year. This project is the result of an on-going collaboration between Blooming Minds and the University of Greenwich Partnership Division. or contact Kath using the Get in Touch link at the top of the page.